Back by popular demand - this nostalgic 54QT Steel-Belted™ Cooler is the hallmark of the Coleman® cooler range. An iconic must-have piece with a sleek design and ultimate cooling performance. 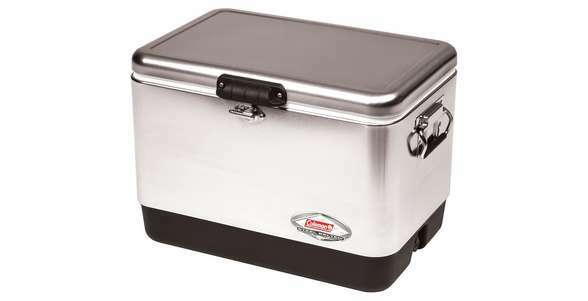 With a storage capacity of 51L, this 54QT Steel-Belted™ Cooler can retain ice for up to 5 days.